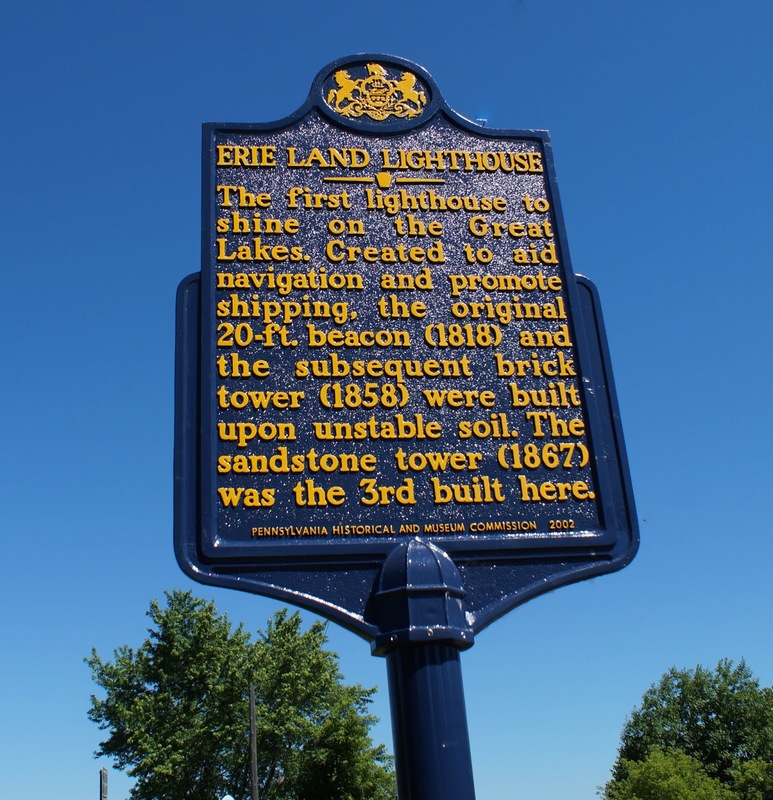 Erie Pennsylvania boasts three historic lighthouses. 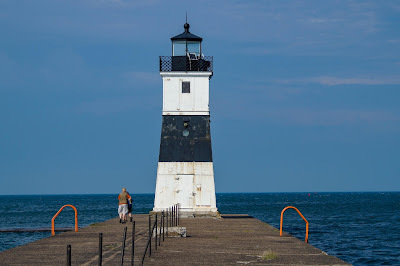 On a recent trip my husband and I stopped in Erie and I was able to photograph all three lighthouses. 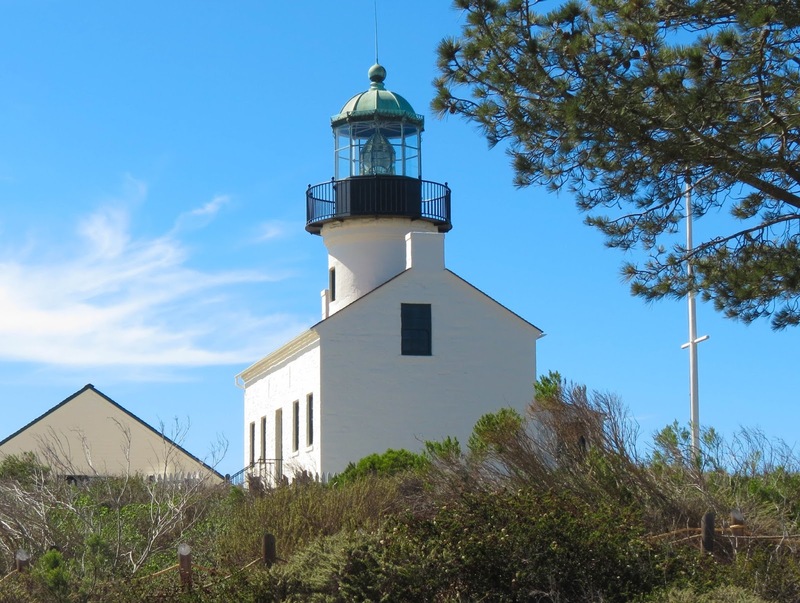 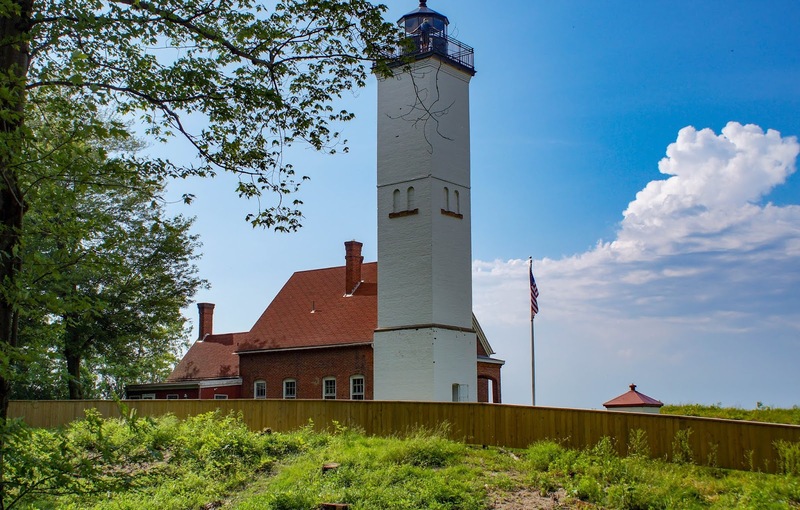 The photo above shows Presque Isle lighthouse which was built in 1873. It is open to tours but we arrived just as it was closing so I only got photos of the exterior. 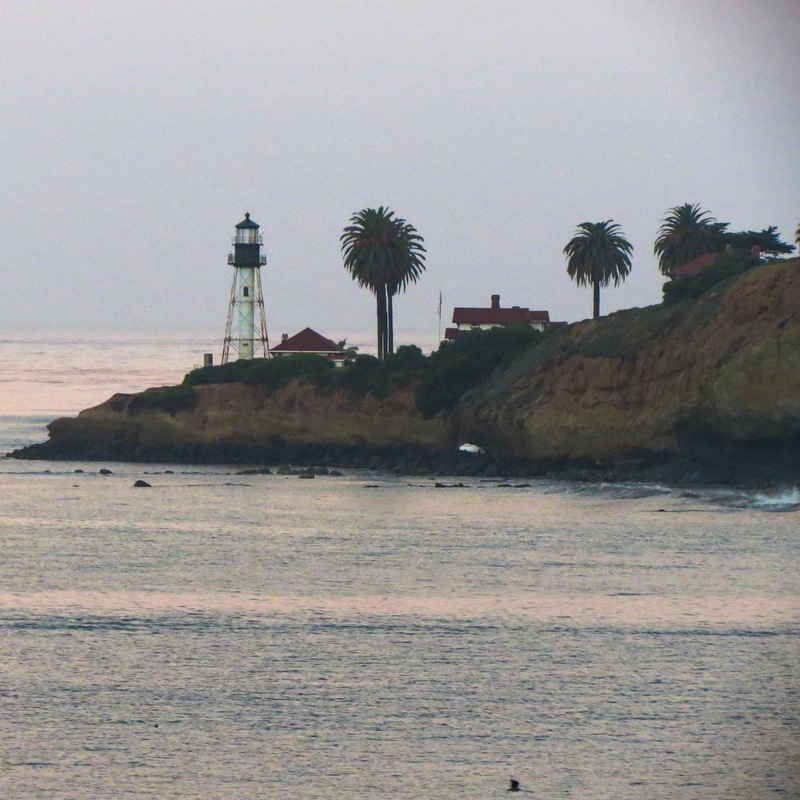 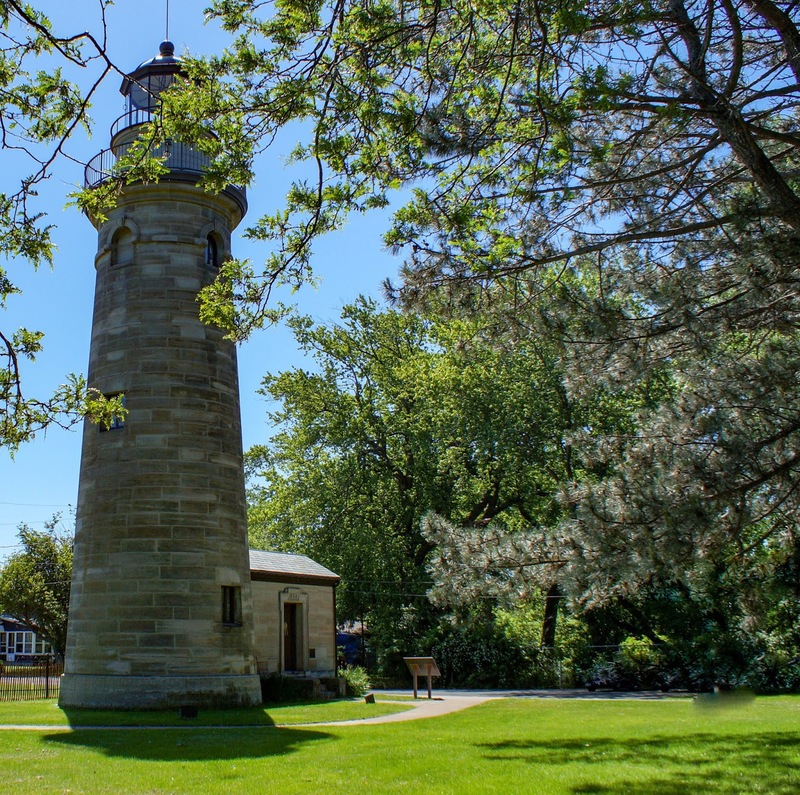 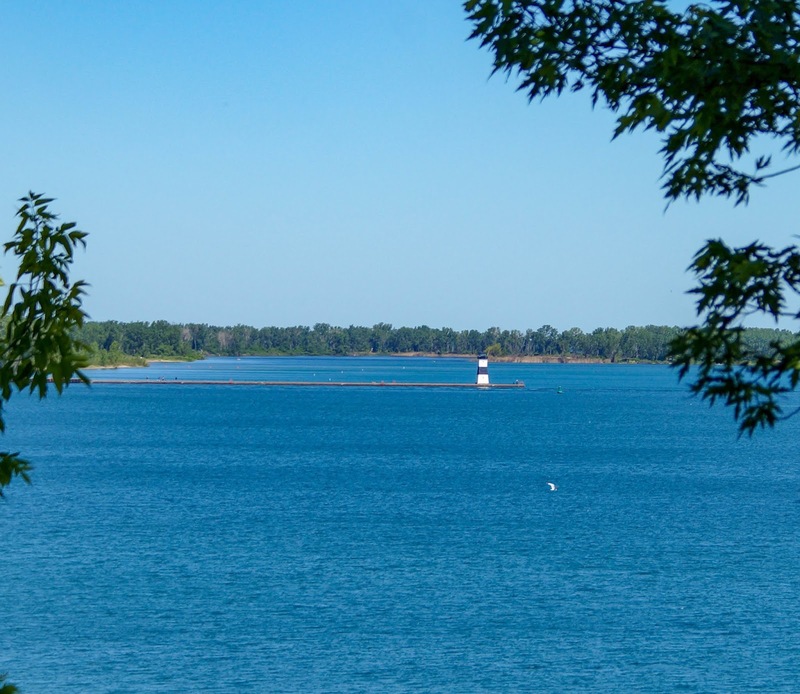 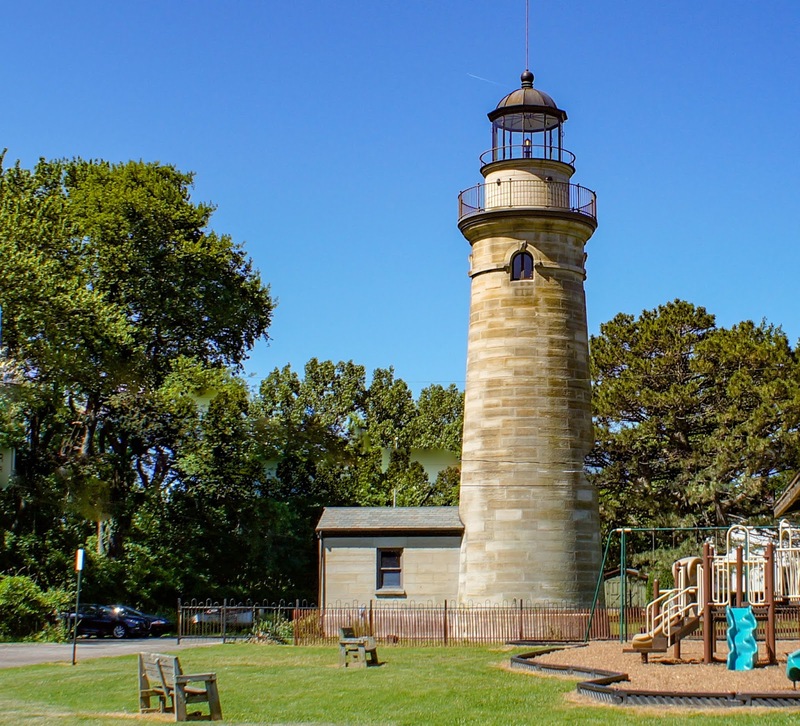 The first lighthouse built on the Great Lakes was in Erie. 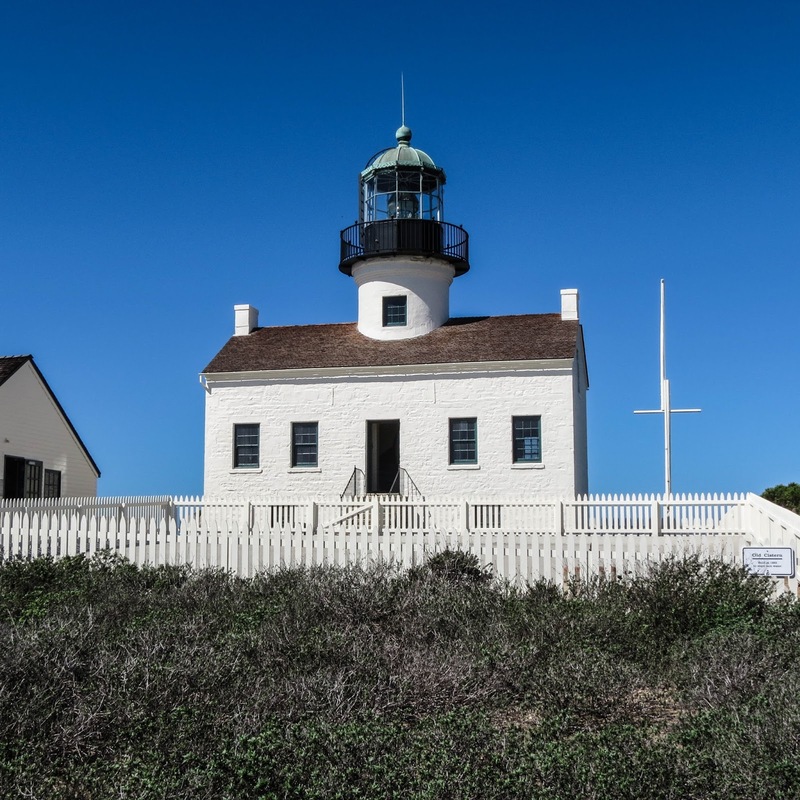 Here is some information and photos on the Erie Land lighthouse. 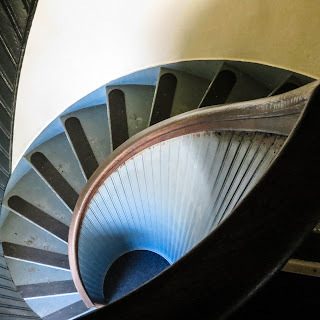 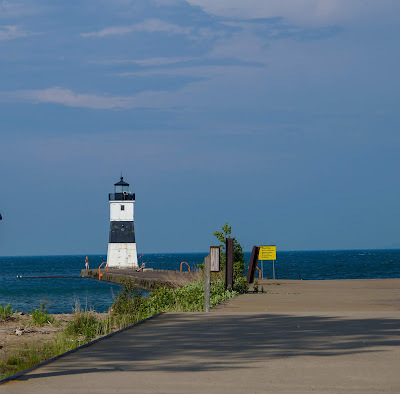 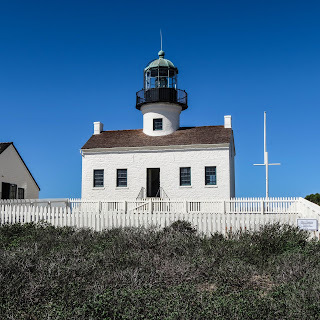 Stop by Review This at https://www.reviewthisreviews.com/2018/08/reviewing-lighthouses-in-erie.html to read more information on these lighthouses.